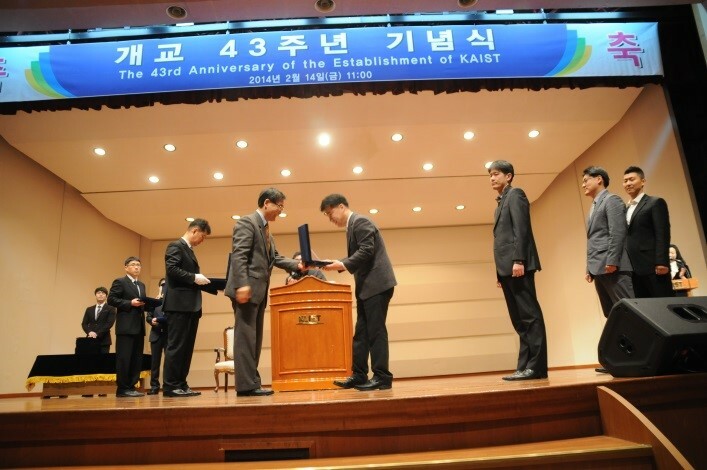 One of 2013 KAIST Top 10 Representative R&D Outcomes. 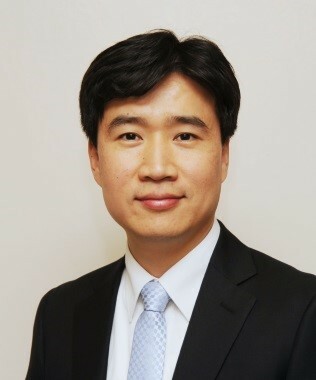 The research work co-worked by Prof. Seokwoo Jeon and Prof. Il-Doo Kim was selected as 2013 KAIST Top 10 representative R&D outcomes. 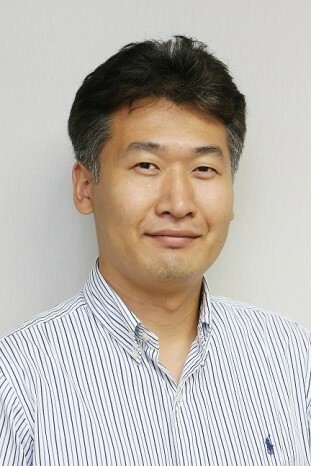 The achievement of this subject was its enhancement of capacity of lithium air battery using Graphene.